Creating a new garden from design and into a vision of beauty which will last a lifetime is a specialist skill. Young or instant gardens can be constructed using the best hard and soft landscaping materials. To save time, such is the impact of our semi-mature trees, shrubs and instant hedges, a garden can be produced for you that appears to have been in place for many years. To save money, a garden produced using young plants that you can watch and nurture over time is also possible. To start the ball rolling, the type of garden you need is just a call away. Our Garden Landscaping service is available to customers in London and the Home Counties. 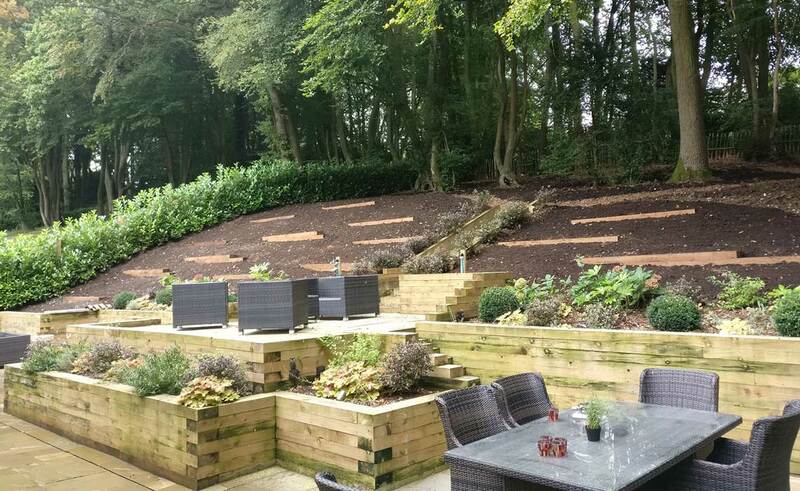 Read about our latest garden landscaping project in Sear Green, Buckinghamshire.